There are a lot of great running options located around Golden Gate State Park. In the park, though, Stow Lake has a special draw. The path around the man-made lake is just about one mile long. 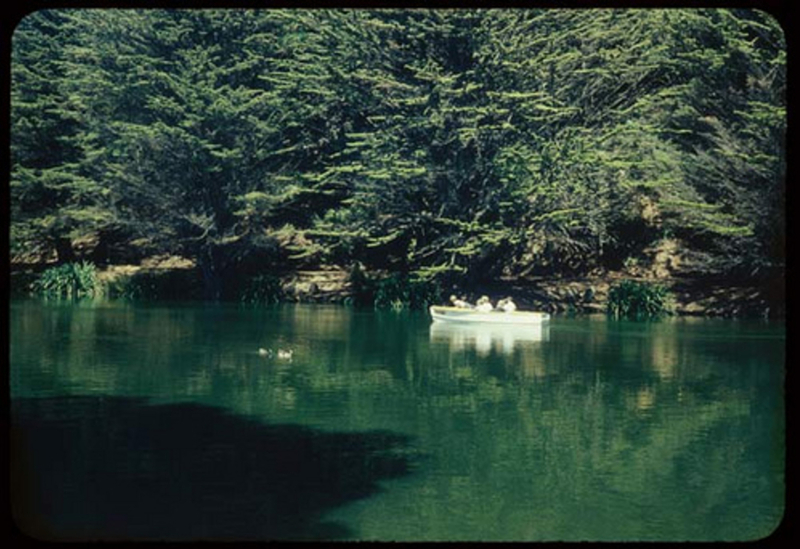 For those looking for a quiet, scenic place to focus more on the run and less on route-finding, Stow Lake is a fantastic option. Do loops or expand out from the lake onto other routes in the park. Enjoy the scenery and watch the ducks and geese meander around the lake. Part of the year, you can also boat across the lake. Cross the bridge over the lake and challenge your fitness with a lung-busting climb up Strawberry Hill. 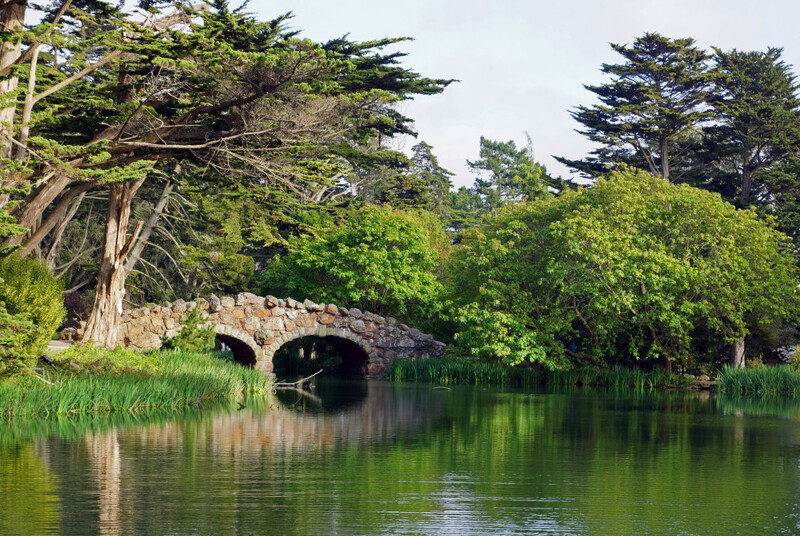 Stow Lake is a great place to knock off a few laps in the wilderness sanctuary in the city. It's also good for training and pacing purposes, since the loop is essentially a mile long. 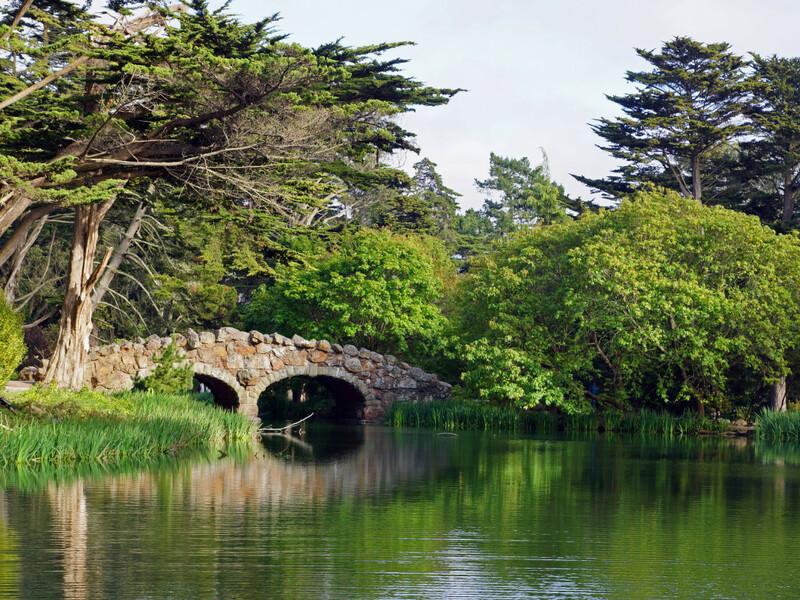 From GoldenGatePark.com:Stow Lake is located between John F. Kennedy Drive and Martin Luther King Jr. Drive – west of the Japanese Tea Gardens.There are many staircases and paths that lead to the lake, including a stairway found on the path leaving the rear exit of the Japanese Tea Garden, as well as steps leading up from Martin Luther King Jr. Drive.Free parking is available along Stow Lake Drive. However, keep in mind that no cars are allowed on John F. Kennedy Drive on Saturdays (April to September) or Sundays (year-round) – access is only available then from Martin Luther King Jr. Drive.